-- your site to find tours of farms and ranches in Hawaii. Do something different during your stay in Hawaii -- visit a farm or ranch and see forms of agriculture not found elsewhere in the U.S.
You may be a chocolate lover, so you might tour a farm that grows cacao. Of course there are many coffee farms, but less well known are farms growing tea. There are fruits unique to the tropics. There are growers who specialize in ornamental plants and flowers, including orchids and even the orchids that produces vanilla. Several farms specialize in herbs. There are goat dairies, cattle ranches, and opportunities for horseback riding. You might take a cheese making class. On your tour you will meet and talk with people fortunate enough to live and work in the beautiful state of Hawaii. Many of the tours include a view of how the crop is processed to produce a finished product. You may have the chance to sample what a farm or ranch grows or produces. So plan your agritourism adventure as part of your visit to Hawaii. See how we grow, ferment and dry Hawaii Island’s “Best Cacao” and learn how to produce micro-batch chocolate. 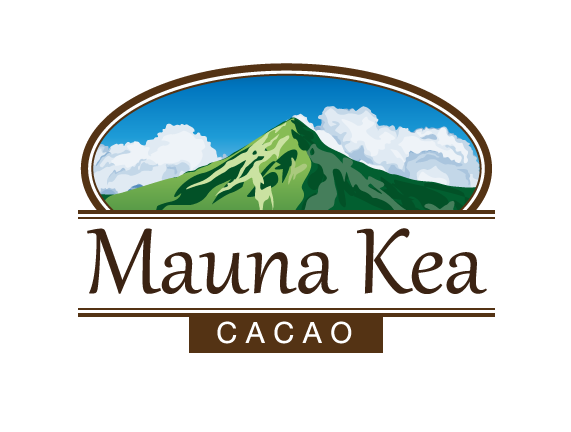 Then enjoy the unique experience of tasting Mauna Kea Cacao’s home-made chocolate and comparing it to chocolate made by premier bean-to-bar chocolate makers from our single-estate cacao. Tours are on Thursdays and are located near the Scenic Route about 10 miles north of Hilo. Reserve your tour at maunakeacacao.com/tour-2.